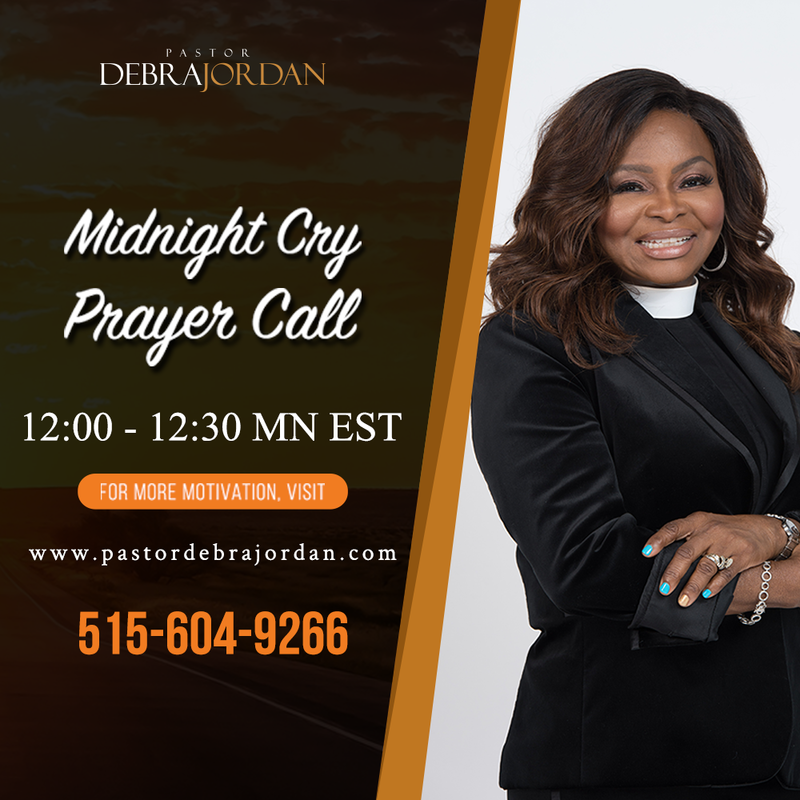 If you read through the Bible, you will see how God has called on His people to humble themselves through prayer and fasting. 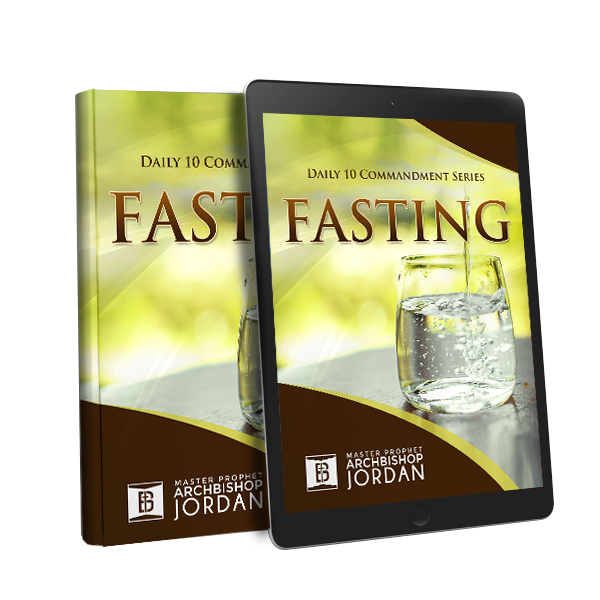 Fasting is considered in the Bible and even by the church of today to be a spiritual weapon. 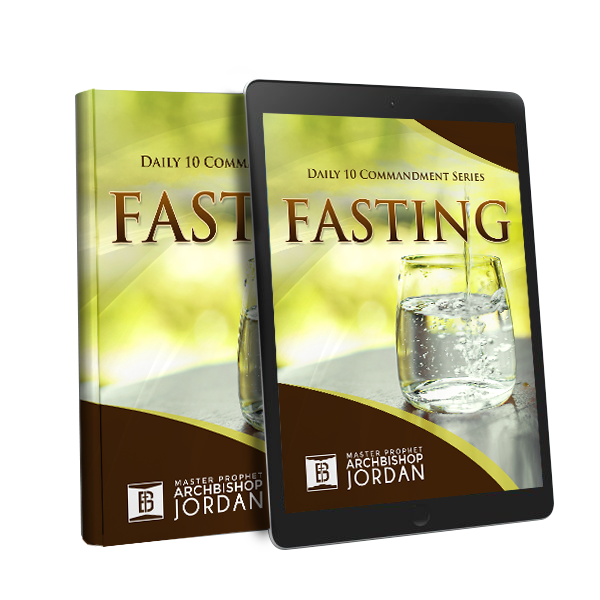 Through fasting, we can be used by God to advance His kingdom, to change the destiny of nations, spark revival, and bring about breakthroughs to the lives of people.